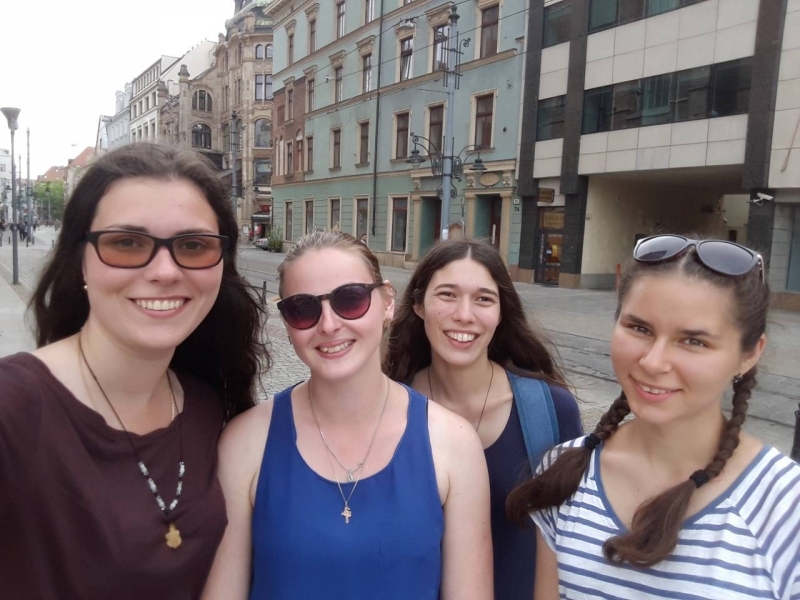 Dar’ia Dvoynos, Tetiana Maksymenko, Glib Miharovskyi, Olena Rodnina, and Anna Sokolska, first-year-of-study Master students of Faculty of Veterinary Medicine won the competition to train in University of Wrocław. It is due to the agreement on cooperation between National University of Life and Environmental Sciences of Ukraine and University of Wrocław. 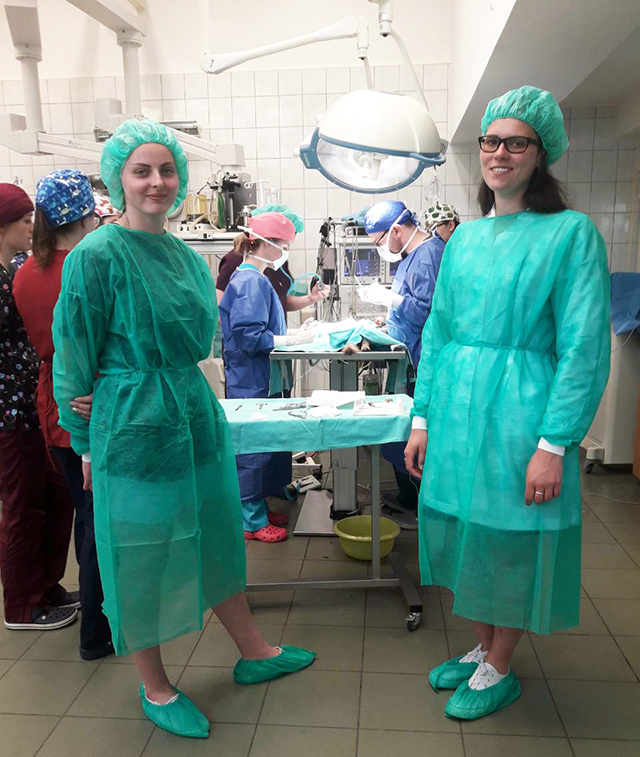 They attended training lessons at Faculty of Veterinary Medicine University of Wrocław from May 7 to 21 May. 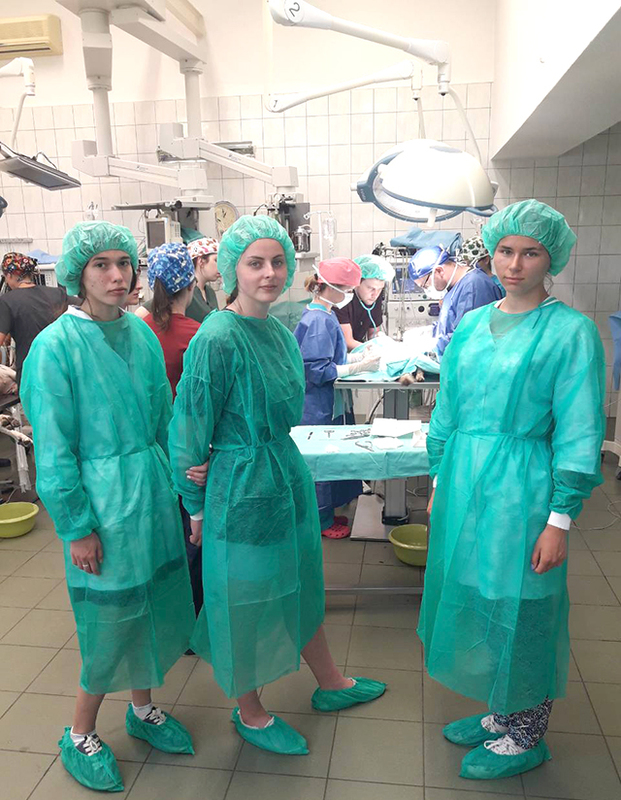 Students learned about the activities of different departments of this Polish university such as surgery, micro biology, virology, histology, anatomy, therapy. 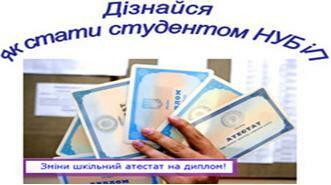 They also attended seminar «The diagnosis of neurological diseases of dogs». They attended training sessions at the department of internal diseases of small animals during the first week. 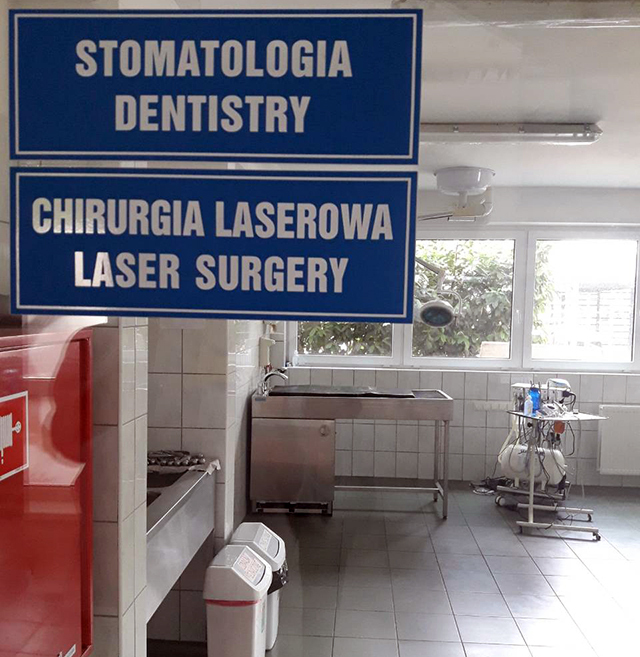 They were excited to attend the endoscopic examination, colonoscopy, ultrasound investigation as well as to learn about the methodology of conducting physiotherapeutic procedures. During the second week, students trained in the departments of agricultural animal fertility sciences. They polished their skills in reproducing horses and curing gynaecological diseases of animals. They also trained in the surgery departments. Here they learned about new methods of osteosynthesis. 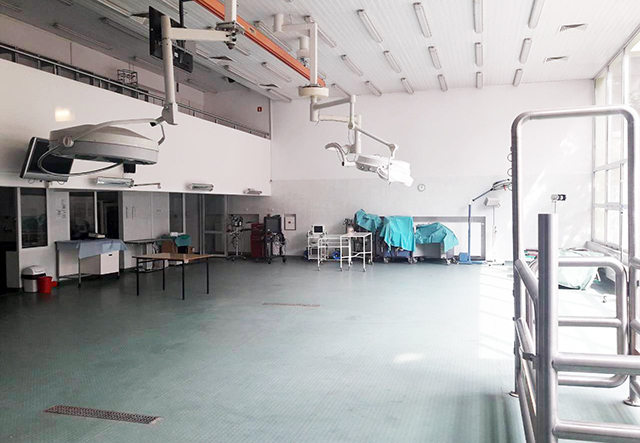 Veterinary doctors and faculty staff of Faculty of Veterinary Medicine helped students a lot during their training. 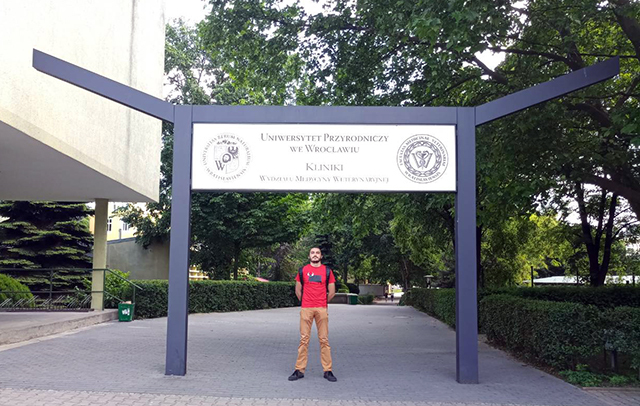 We hope to continue the cooperation between Faculty of Veterinary Medicine of National University of Life and Environmental Sciences of Ukraine and University of Wrocław!